Recent flooding throughout the Midwest has left many motorists stranded in waters too high to drive through. However, as you can see from the video below, truckers are lending a hand to free cars and get drivers to safety. You can always count on our nation's truckers to help out in difficult times! 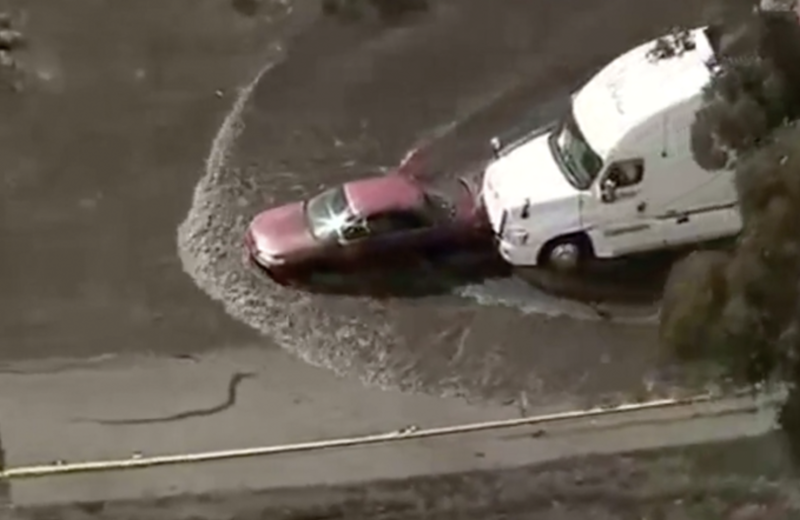 Big rig helps stuck car out of floodwaters.